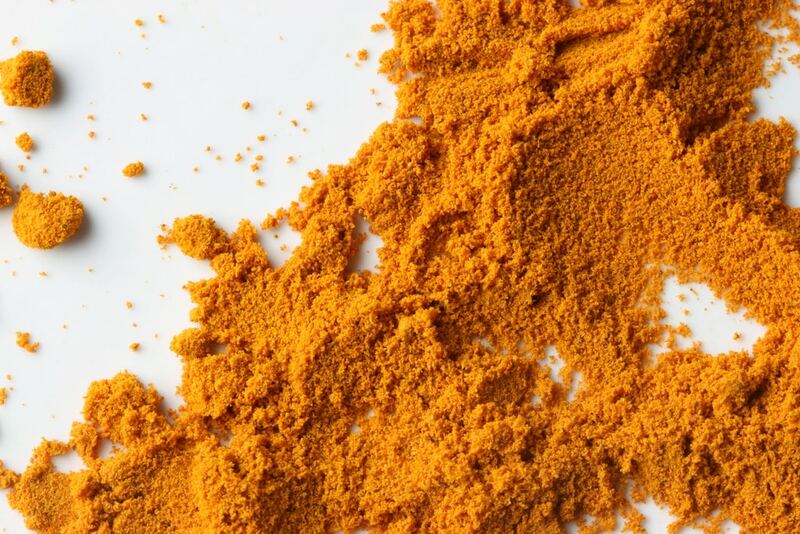 Turmeric is a well-known culinary spice, but it also has profound medicinal properties that are just now being realized and utilized in the Western world. In contrast, people in India have been using turmeric for centuries to help treat laryngitis, bronchitis and diabetes. Turmeric, which is derived from the plant Curcuma Longa, includes the active ingredient, curcumin. Curcumin accounts for approximately two to six percent of the spice and has powerful antioxidant and anti-inflammatory properties. Curcumin provides strong natural pain relief. Acute inflammation can be a normal physiological process (especially if you exercise) and can be a natural part of living a healthy life and repairing the bodily damage. However, inflammation can become a major problem if it becomes chronic and untreated. 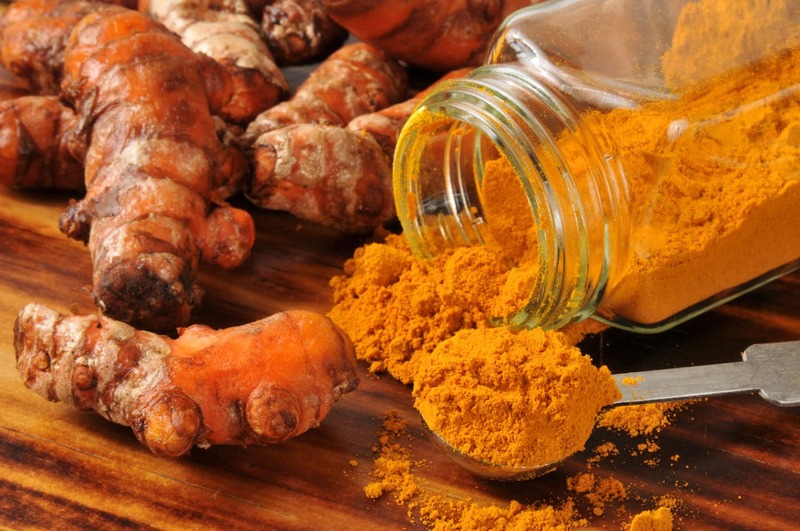 Curcumin fights this problem by targeting multiple areas of the inflammation process. Curcumin blocks NF-kB, a molecule that is responsible for the inflammation of many cells and subsequently, plays a role in many chronic diseases.